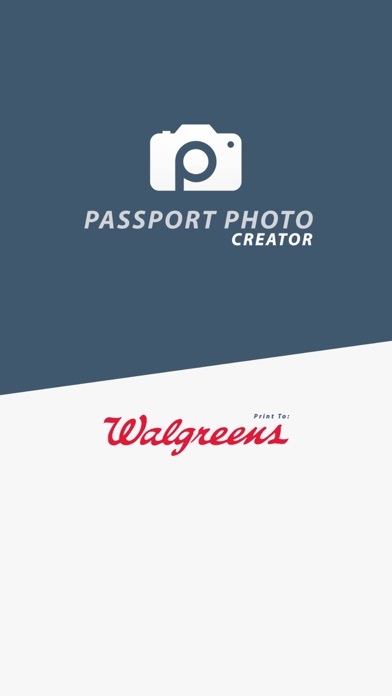 This app made the process so simple . I walked into Walgreens, and I walked out in 8 minutes with my photos. Pretty sweet! Worked from the other side of the world! This worked for me. Advice: do not try selfie mode, your arms are not long enough. Go outside, not in direct sunlight, but use the flash to fill in. Must have a white background. I have worked with passports for many years and passport photos are easily one of the hardest things to get wrong. 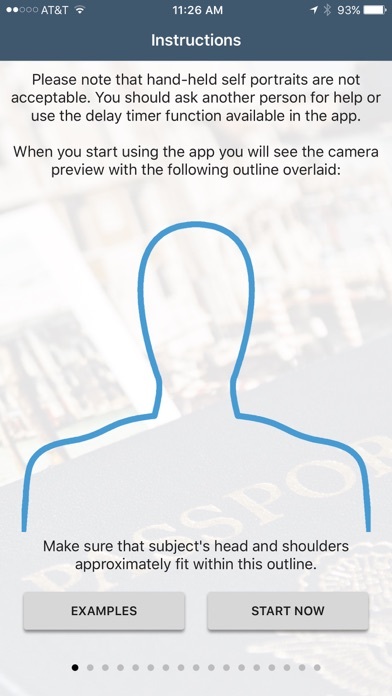 With all the requirements that the government has on passport pictures it is hard to keep track when taking passport pictures. 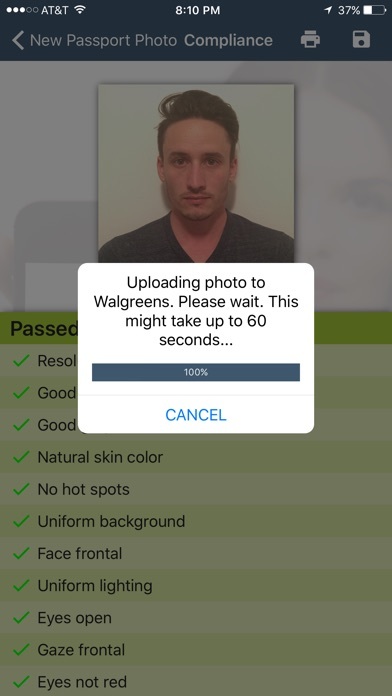 This app is easy to maneuver and with the ability to check the picture for mistakes for you it is virtually impossible to take a picture that will get rejected. This app will save you time and money! The app it self is amazing instead of waiting in line you can do it at home . I had my photo approved on the app as “perfect”. 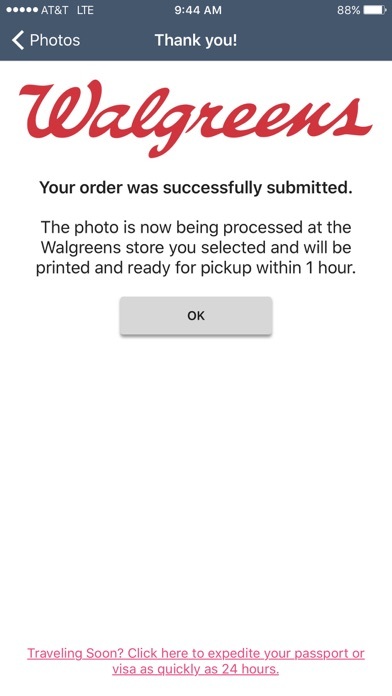 I then purchased my photos through the app and paid $15. 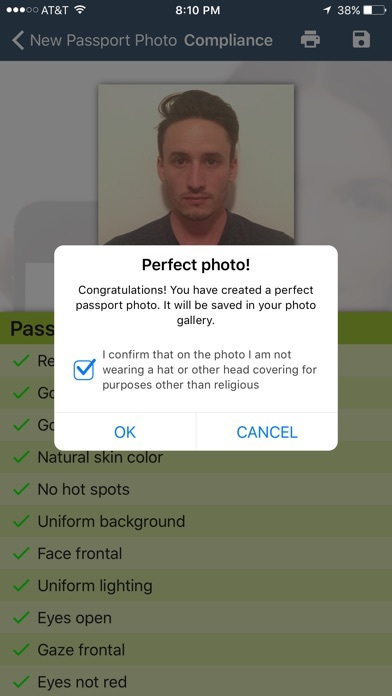 My passport has been rejected due to the photo not meeting the requirements. Walgreens, please make this right. Thank you. The app is great at taking photos but it does not allow exporting them from the application. The only way to get the photos is to print them using their own services. Two Strikes for Walgreens! Waste of Time! Great app. Easy to work with and super fast service.